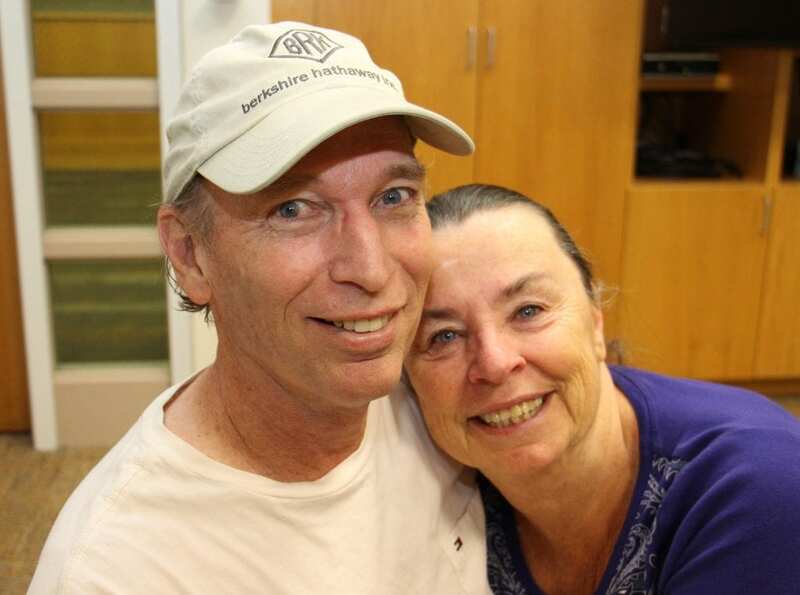 Ken and Sheree Kolar have been married for 40 years. Photo by UCHealth. Ken and Sheree Kolar’s end of life plan is almost reminiscent of how The Notebook ends. They want to toast each other, go to bed together and die together. Ken suffering a “widow maker” heart attack would have put a major crimp in that plan. “If he would have died, you might as well have buried me with him,” said Sheree. Ken and Sheree have been married for 40 years and have raised two sons, Kyle and Brandon. Ken and Sheree live in Mesquite, Nev., but have had a presence in Steamboat Springs, Colo. for more than 30 years. Their son, Brandon, now lives in the area. The summer of 2018 found them house sitting near Clark, Colo., a small community about 30 minutes north of Steamboat Springs. The Fourth of July had come and gone when Ken began feeling what he thought was a bout of heartburn. Ken suggested that perhaps they make an appointment for the next morning to get things checked out. “When he said ‘heart,’ we went immediately,” said Sheree. When they arrived at the emergency department at UCHealth Yampa Valley Medical Center in Steamboat Springs and told the admissions representative that Ken was having chest pains, Sheree said a swarm of people immediately surrounded her husband. Ken’s chest rose up and then monitor alarms started going off. Sheree let out a bloodcurdling scream. Dr. Laila Powers is an emergency medicine physician at UCHealth Yampa Valley Medical Center. Photo by UCHealth. A code was called, and Ken was shocked for Vfib. CRP was resumed, and he began breathing on his own after approximately three minutes. While all this was taking place, Sheree buried her head in a pillow, overcome with emotions. The repeat EKG showed a heart attack. Powers discussed the benefits and risks of thrombolytics, or clot busting medication, with Ken and Sheree and proceeded to administer it. 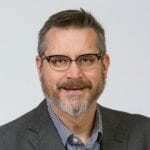 A helicopter arrived shortly after that to transfer Ken to UCHealth Medical Center of the Rockies in Loveland, where Dr. Phil Dattilo placed two stents. After recovering there for a few days, Sheree drove Ken back to Clark. Less than two weeks after Ken’s heart attack, he and Sheree found themselves in Jurva’s Steamboat Springs office. An EKG was completed and a prognosis given. Dr. Jason Jurva, UCHealth Heart and Vascular Clinic – Steamboat Springs. Photo by UCHealth. “He said Ken’s outlook was good as far as heart damage and how things looked for the future,” said Sheree. 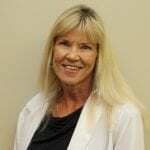 In addition to medication prescriptions, Jurva prescribed a visit with Laura Stout, a registered dietitian nutritionist at Yampa Valley Medical Center, as well as cardiac rehab sessions. Sheree said seeing vials of fat and sugar from various foods gave her a good realization of the necessary changes they had to make. 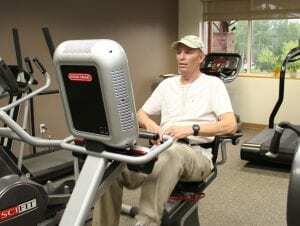 Ken Kolar learned to trust his heart again, thanks to cardiac rehab. Photo by UCHealth. “We’re open to these suggestions because we both want to live,” she said. The task of getting Ken to feel safe and trust his heart again fell to Susan Cowan, the coordinator of UCHealth Cardiac Rehabilitation at YVMC. Another benefit to cardiac rehab? Being surrounded by others going through the same thing. When Ken and Sheree retire in the near future, they’ll embark on a “two-to 10-year road trip, however long it takes,” as they motorhome throughout the northeast and northwest parts of the country. Alaska is at the top of their list. 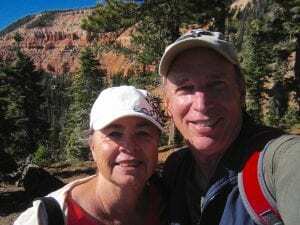 Sheree and Ken Kolar often enjoy Cedar Breaks National Monument near Cedar City, Utah. Photo courtesy of Ken Kolar. “This episode of Ken’s will likely cause us to land here (in Steamboat) – maybe six months here, six months in the desert,” said Sheree. Thinking back over the events that occurred, Ken and Sheree come back to the same words to describe YVMC, its doctors and staff – community, compassion, responsive, grateful. Lindsey Reznicek is a communications specialist with UCHealth who is based in Steamboat Springs.